Code EAN: SKU: SCTOUWHITE. 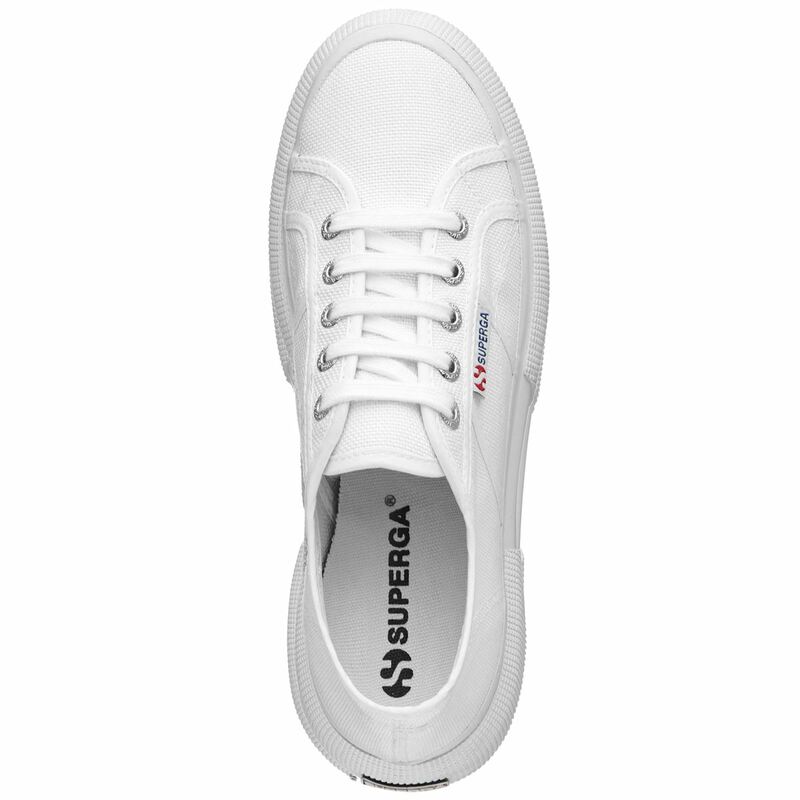 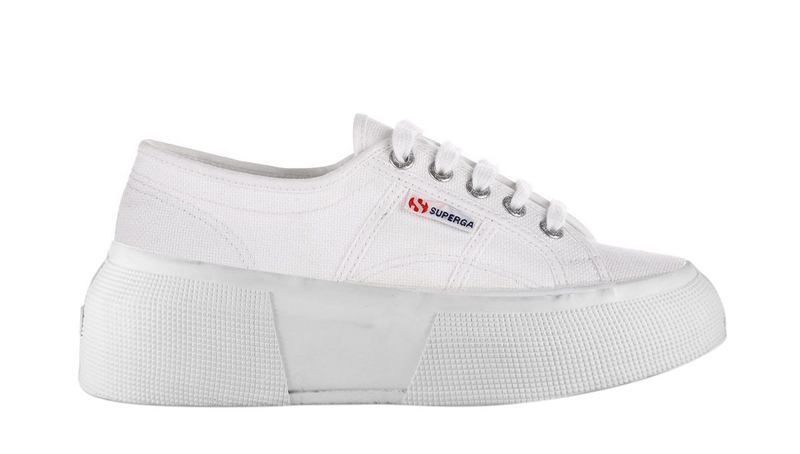 Categories: Brand, Superga, New arrivals, Category, Wshoes. 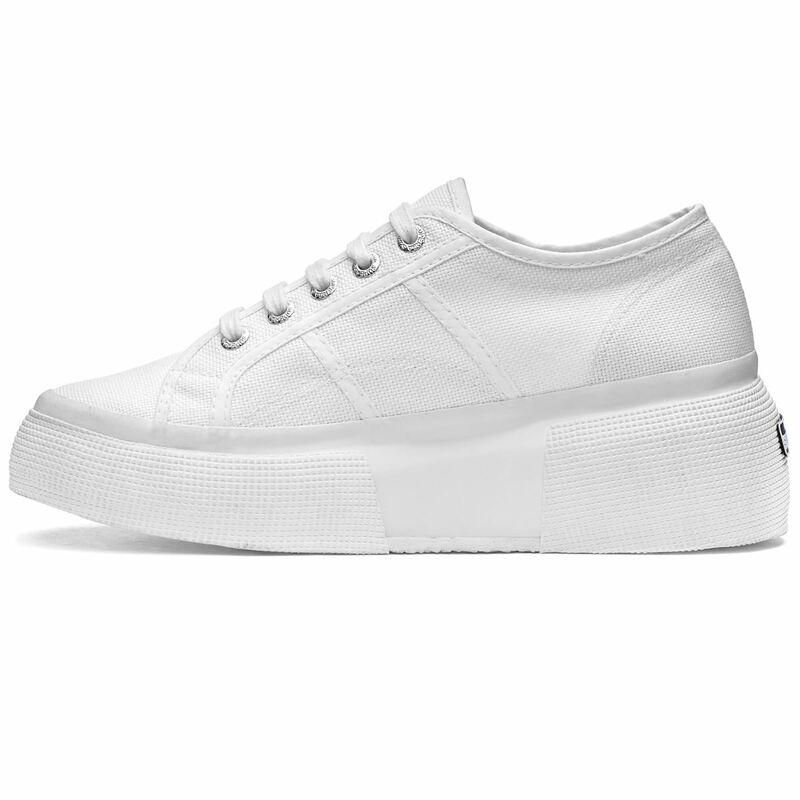 Tags: plateau, white.